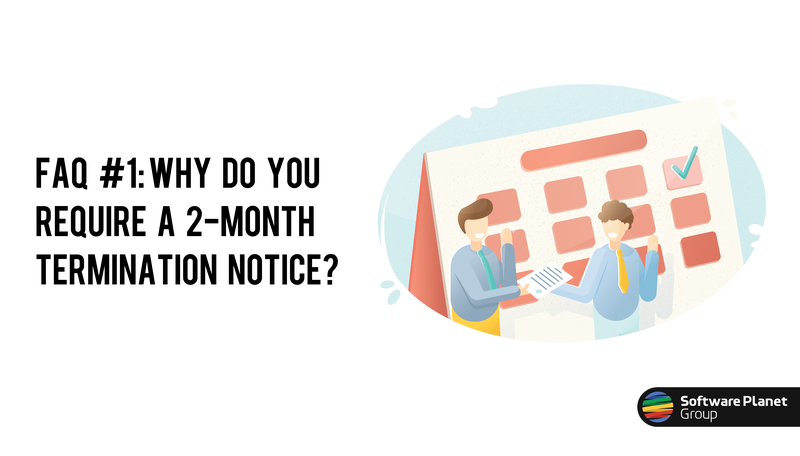 No estimation process can ever be foolproof, and the same is true when dealing with user stories. 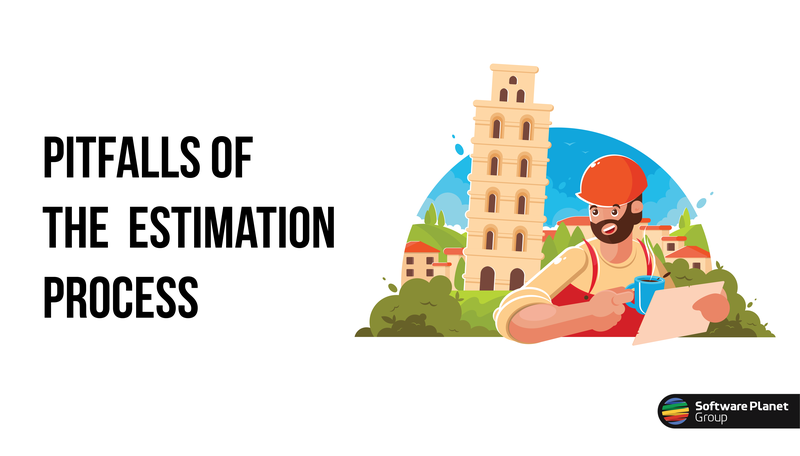 For this reason, in this article, Software Planet would like to lay out a few of the most common pitfalls that stand dangerously in the way of preparing reliable — and achievable — estimates. 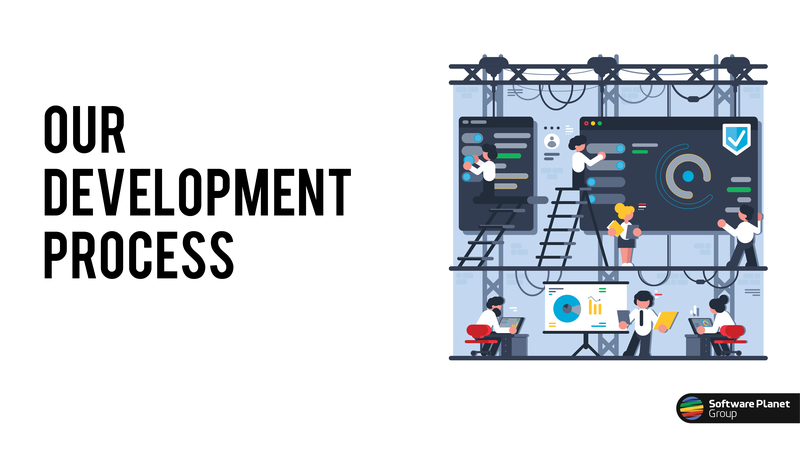 Every Agile development process strongly stresses the motif that the main goal of developers should not be to concern themselves with side issues, but rather to generate working code. This allows us to implement a variety of features in accordance with our customers’ requirements. Unfortunately, however, out in the real world, it is crucial to not only strive to implement functionality, but also to ensure your code will be kept clean and without duplicates, being easy to understand, support and extend, makes extensive use of automated tests and presents as little as possible technical debt — that is, valuable work postponed by virtue of restrictive deadlines or other more pressing priorities. This is why over the years, both customers and programmers have jointly devised a number of solutions for assessing code quality as well as providing projects with the appropriate level of support, throughout development. 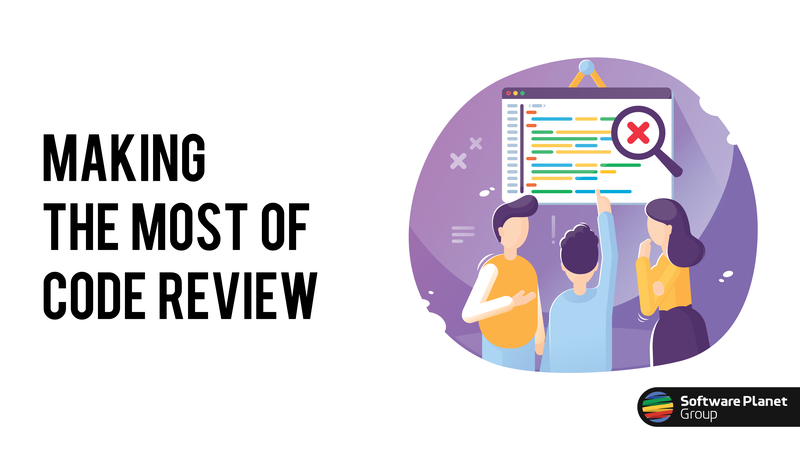 Of all of these, however, one popular technique distinctly stands out — the exceptional practice of code review. At Software Planet, we take great pride in our customer-centric development process. This is why from start to finish, a striking sense of partnership is present in all we do. Still, we recognise that for those with limited exposure to Agile development, an inescapable learning curve may also be perceived; so for this article, we would like to walk you step-by-step through our tried-and-trusted methods. Our customers often inquire as to how in the world our newer developers will be skilful enough to deal with our development process — and really, who can blame then? After all, how laid-back and comfortable would you feel if the man assigned to the critical case of your tooth extraction were an obvious hatchling fresh out of dental school? Horrifying, right? Of course, to begin with, the words “comfortable” and “dentist” are hardly representative of a pairing made in heaven; but the point, nonetheless, is you would probably feel a lot more at ease if the drill were handed over to an experienced professional. Now thankfully, as you probably know, our own situation is entirely different. 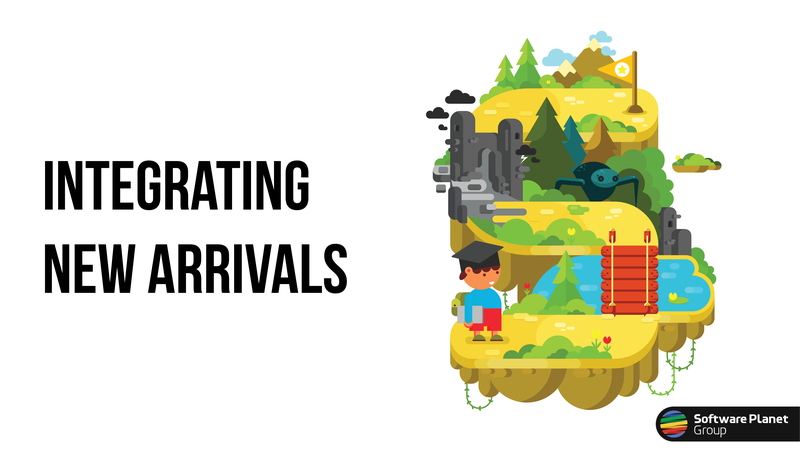 But just to help to allay those fears, Software Planet would now like to reveal our careful and deliberate process for successfully integrating newer arrivals into the heart of our company. How often do you take the time to invest in your future? For most of us, as life kicks into full gear, the opportunities seem fewer and farther between. Yet as many of you will also know well, no better time for change exists than in the pivotal years of our youth. This is when a single miscalculated move could quickly spell the difference between a burgeoning career in something you love and a lifetime of hopeless disappointment. 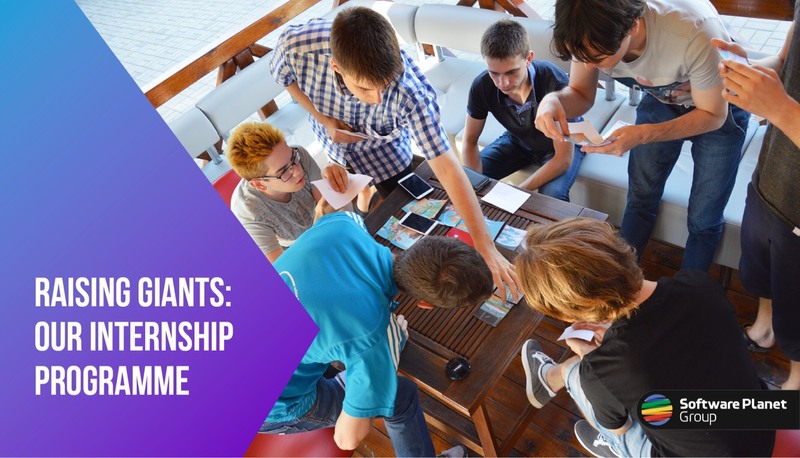 For nearly a decade now, it is precisely this awareness which has formed the basis for one of Software Planet’s most beloved projects of all: our internship programme. Anyone experienced with traditional IT environments will probably be familiar with the age-old tension between releasing new features and guaranteeing stability. 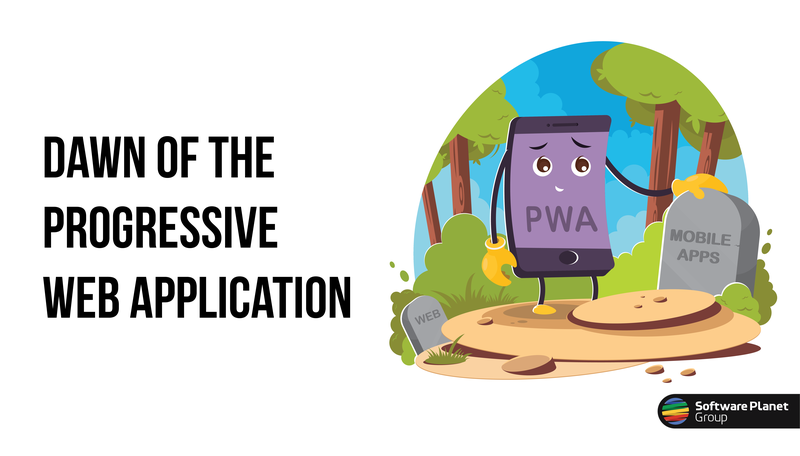 In these unfortunate circumstances, development and production teams work separately from one another, paving the way for a series of issues in both delivery fluidity and compatibility. This is very much akin to sprucing up a big, circular cake and somehow attempting to fit it into a much smaller — possibly star-shaped — box for delivery. Just as you would likely have to slice the cake up in order to make it fit inside the awkward packaging, due to the natural differences between development and production environments, operations teams must tweak any code that is sent their way. Of course, in this day and age, the industry demands agility. 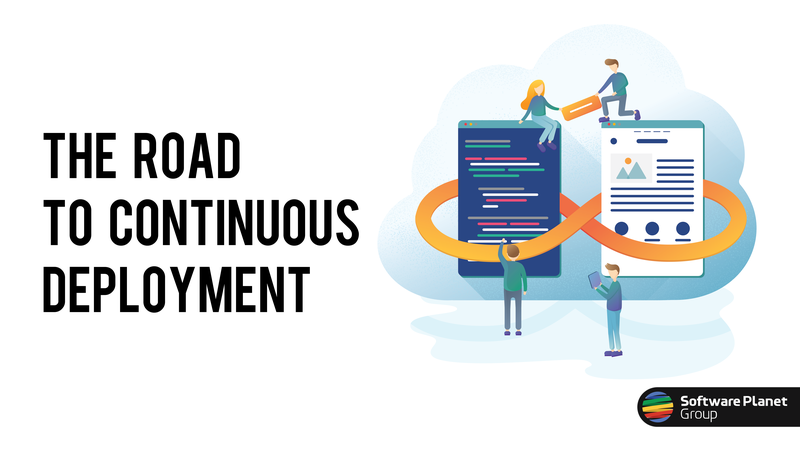 So in order to get around this issue and expedite the delivery process, here at Software Planet, we make use of continuous deployment — a practice that while admittedly requiring a series of big changes to attain, has the power to take your production capacity to exciting new levels. While most of our days are spent working on software projects, from time to time, we are asked by our customers to help build a product instead. This task, however, tends to come with a perceptible measure of adjustment, as it calls for a very different mentality and set of skills. Having this in mind, today we would like to begin a brand new series on developing products and how this differs from conventional development. 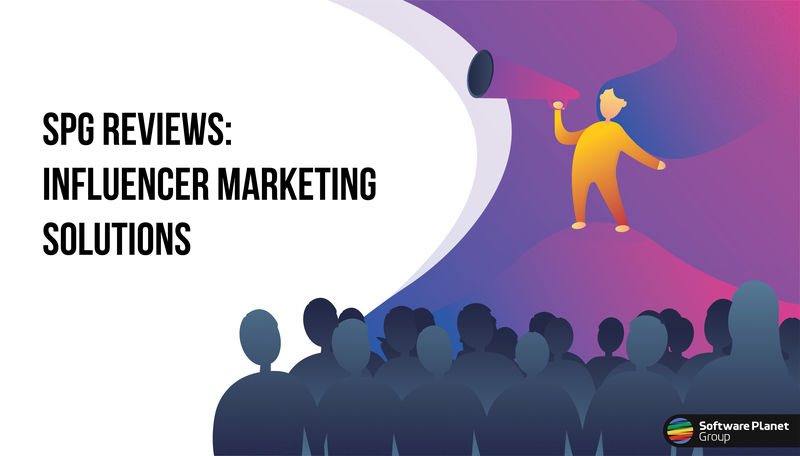 This first article will focus on our customers and the team of creatives they will require. 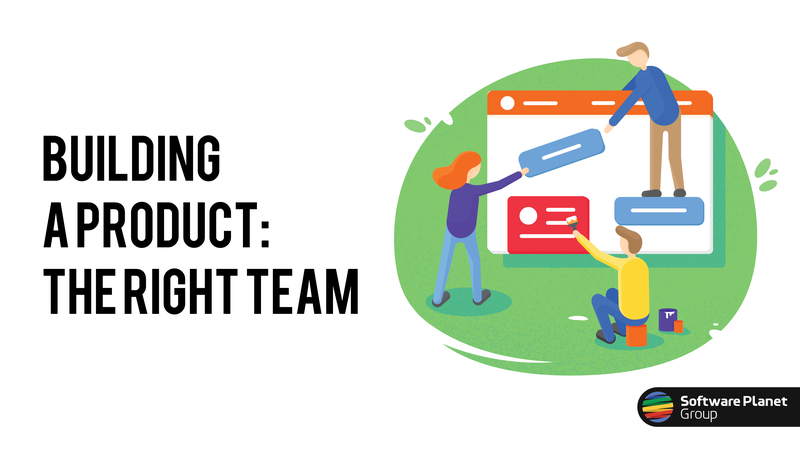 After all, building a successful product may not always be a walk in the park, but it certainly becomes a lot easier when you have the right people at your disposal.